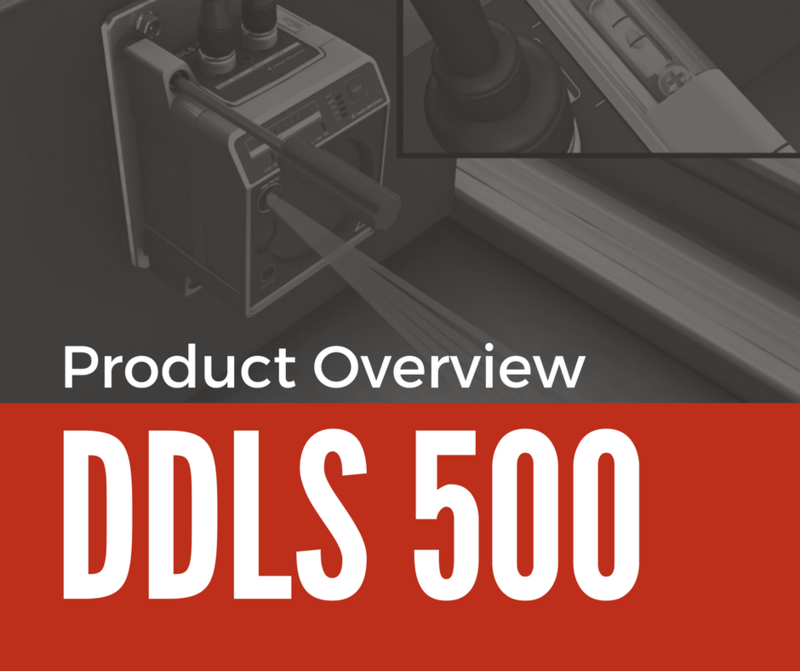 Consistency has long been a sought-after feature in the industrial arena, primarily because a single product is installed in multiple locations. 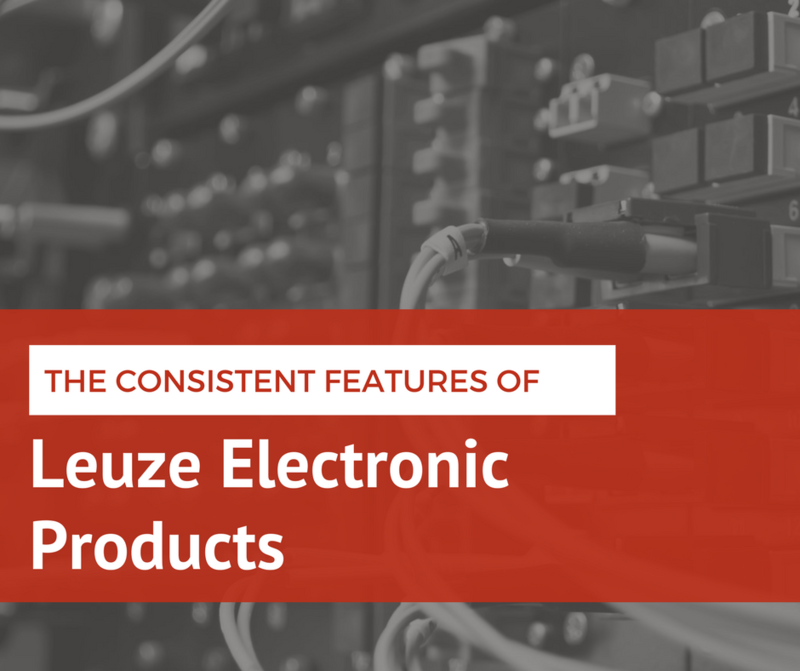 But things get even more complicated when an industry decides to procure several products from a particular electronics company. An entire engineers’ division would have to be set-apart for carrying out regular maintenance of each product in its own specified manner, resulting in unnecesarry use of money, time and manpower. 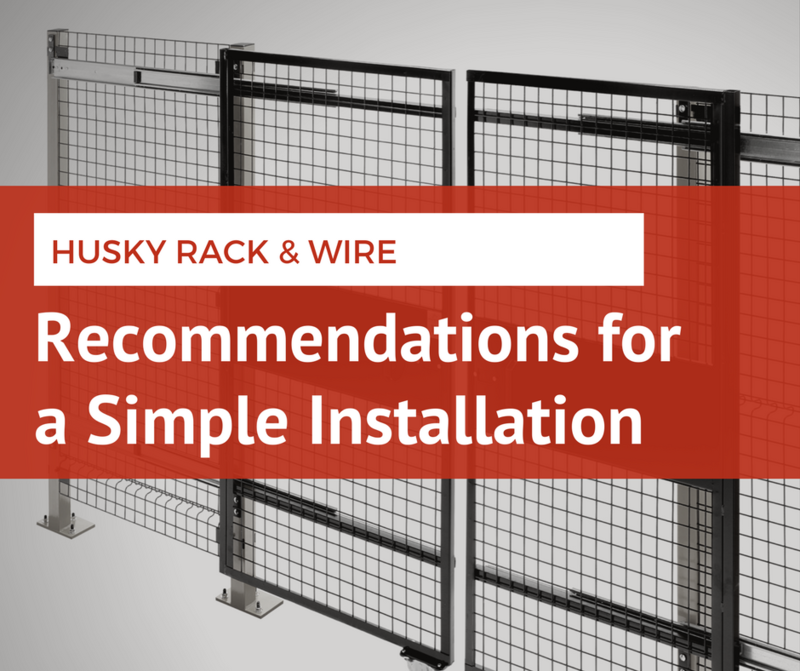 Husky Rack & Wire’s machine guarding systems are well-known for their versatility, reliability and affordability. 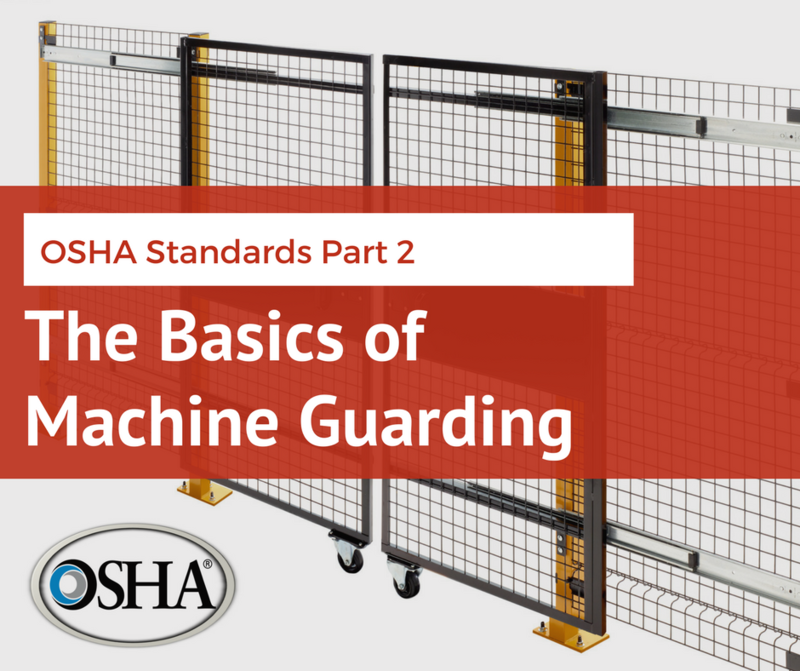 Safeguards are essential to ensure worker safety from the risks that wander inside an industrial environment. In dynamic situations, not only does the guarding mechanism ensure maximum protection, but it should also be as simple as possible. The list of injuries induced by machines on humans is endless. Not only do they create horrifying hazards but moving parts can set off chain reactions that can even prove fatal for workers. Needless to say, safeguards are vital for ensuring maximum protection and motivation for workers in an industrial environment. 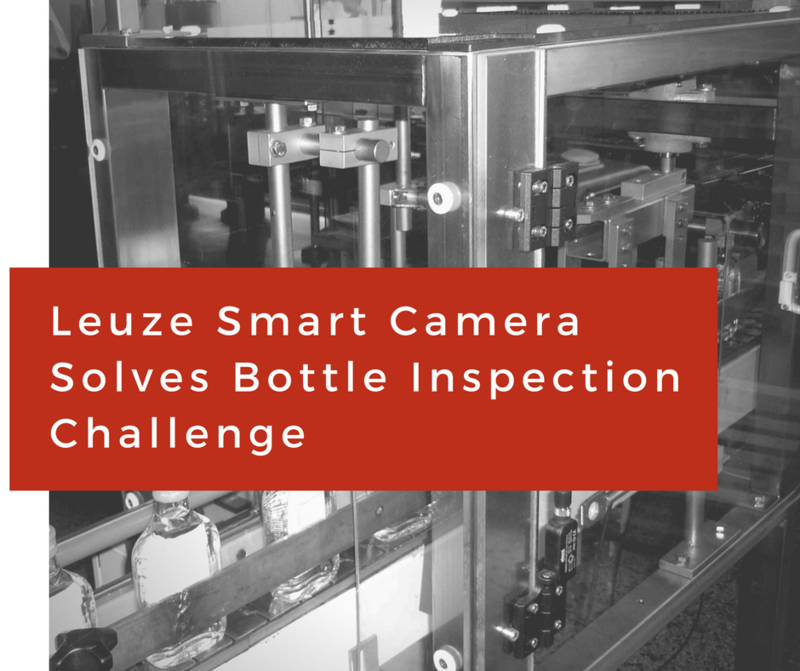 The Leuze BPS 300i range belongs to the second generation of bar code positioning systems, setting new standards both in terms of performance and handling. Using visible red laser light, the positioning system determines its position and speed with respect to the bar code tape. The tape itself is fixed along the travel path. Modern industrial workspaces have dynamic requirements. 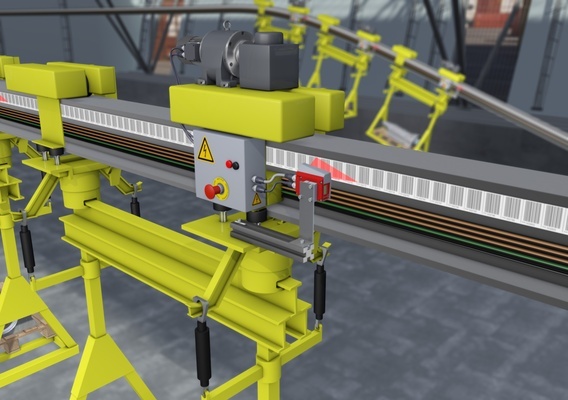 Industrial networks in high-bay storage systems, gantry crane bridges and side tracking skates are plagued with interference over long distances. 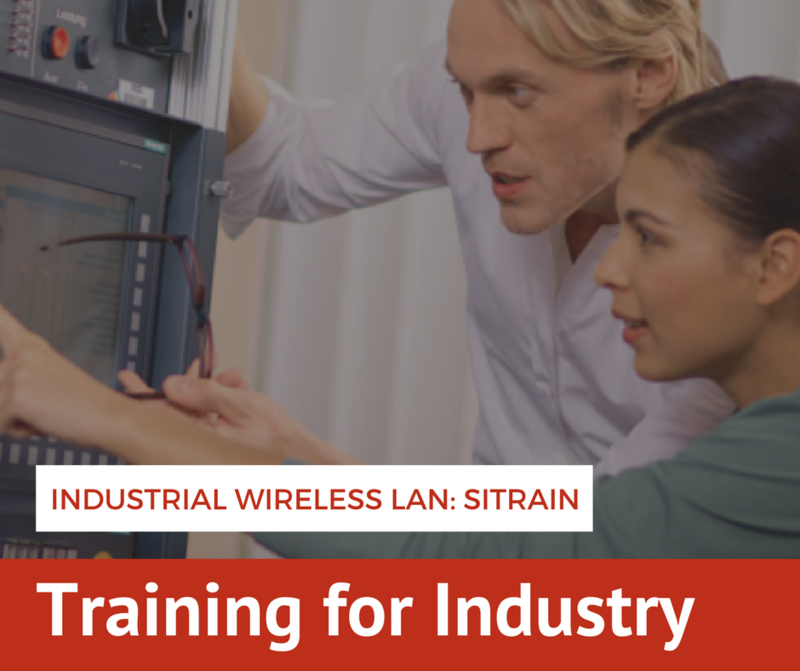 Currently available devices in the market require a considerable amount of effort for alignment and commissioning so that maximum continuity in the system can be insured. 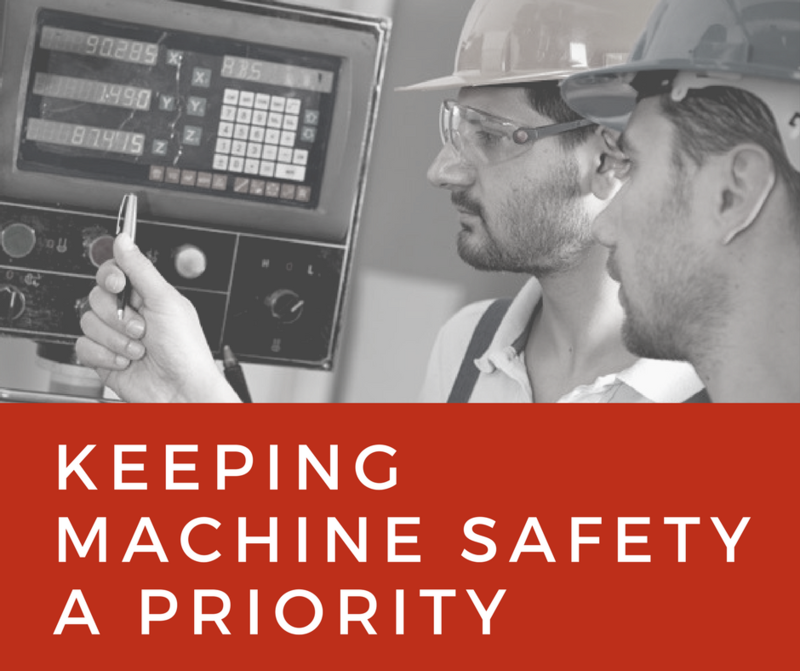 Productivity and efficiency are two major cornerstones of an industry, but so is safety. 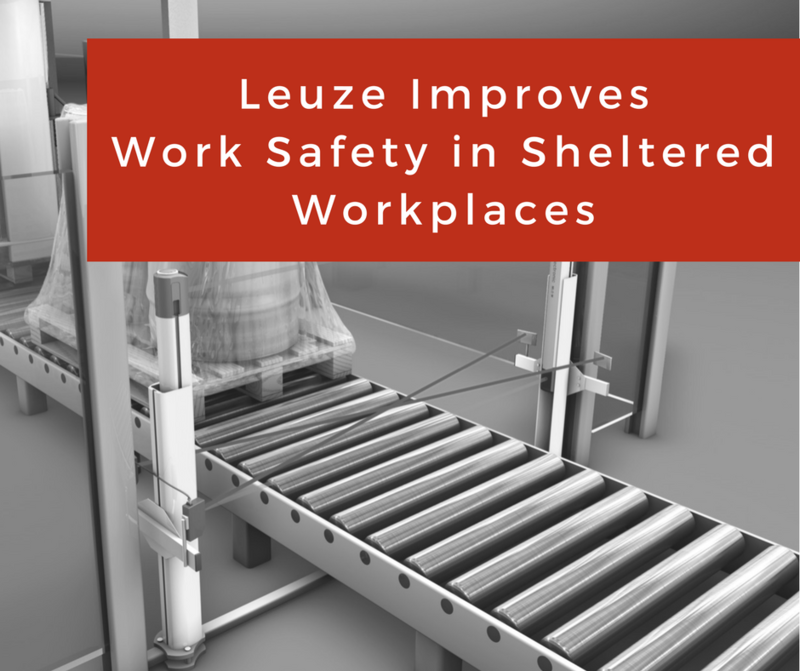 However, it is often heard that the excess of safety measures daunts workers’ efforts to gain maximum momentum. The problem with such safety measures is that they aren’t well-though out, and aren’t designed from both the workspace and workers’ point of view. 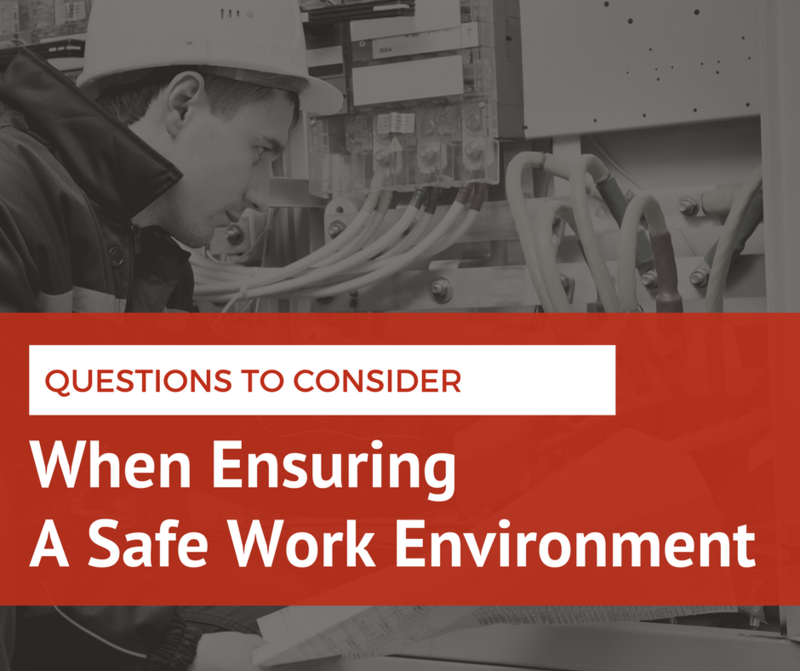 The best way to ensure a safe work environment is to have an organized plan in place that takes into account all major factors which may affect the industry’s safety.